All fittings supplied from this website, both interior and exterior, have a manufacturer’s minimum guarantee of 2 years. This means that in normal and fair service, (and without incorrect or inappropriate installation or location), any product sold by us from this website only, should have no fault develop within a minimum of 2 years from purchase. Any fault that is found is covered by guarantee to be repaired or replaced at the suppliers cost, within this period. All warranties/guarantees do not cover out of pocket expenses or consequential costs. Family Business, Personal Service with over 50 years experience! FREE delivery on all orders over £100. Fast and efficient service. 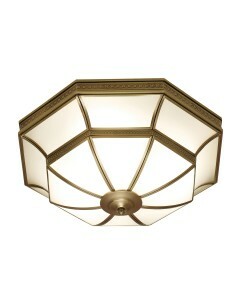 This is the Interiors 1900 Rochamp Balfour 4 Light Flush Ceiling Light. A beautiful traditional s.. 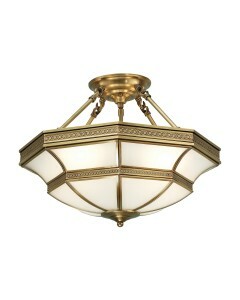 This is the Interiors 1900 Rochamp Balfour 4 Light Semi-Flush Ceiling Light. A beautiful traditio.. 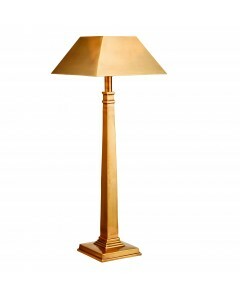 This is the Interiors 1900 Rochamp Bexton Solid Brass Table Lamp With Shade. Combining origi.. 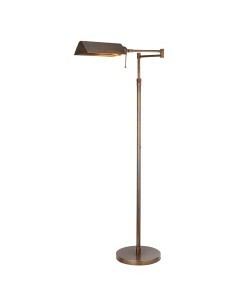 This is the Interiors 1900 Rochamp Clarendon Task Floor Lamp in Solid Brass and Antique. .. 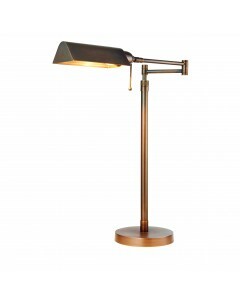 This is the Interiors 1900 Rochamp Clarendon Task Table Lamp in Solid Brass and Antique. Con.. 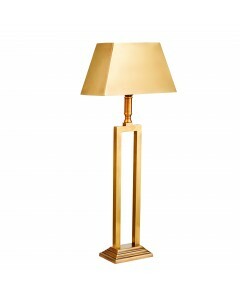 This is the Interiors 1900 Rochamp Farley Solid Brass Table Lamp With Shade. Combining originalit.. 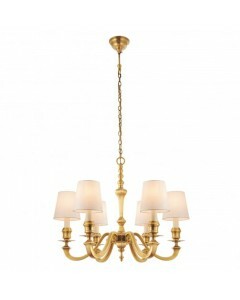 This is the Interiors 1900 Rochamp Fenbridge 6 Light Chandelier (No Shades). Every element of the.. 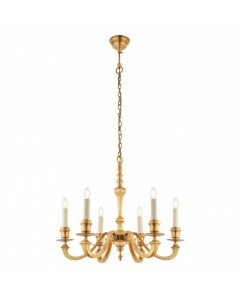 This is the Interiors 1900 Rochamp Fenbridge 6 Light Chandelier With White Silk Shades. Ever.. 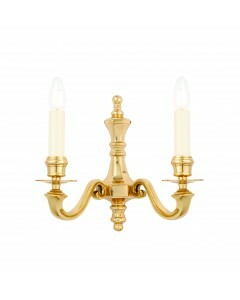 This is the Interiors 1900 Rochamp Fenbridge Twin Wall Light (No Shades). Every element of t.. 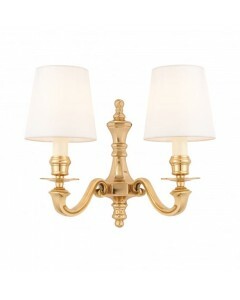 This is the Interiors 1900 Rochamp Fenbridge Twin Wall Light with White Silk Shades. Every e.. 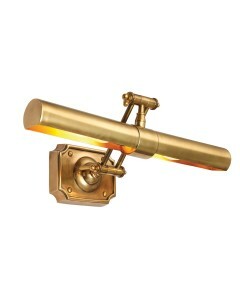 This is the Interiors 1900 Rochamp Winchester 14" Picture Light in Solid Brass (Medium). Eve.. 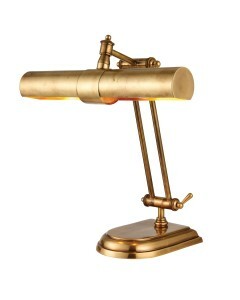 This is the Interiors 1900 Rochamp Winchester 2 Light Desk Lamp in Solid Brass. Every elemen.. 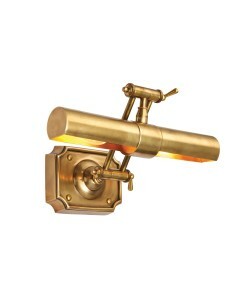 This is the Interiors 1900 Rochamp Winchester 20" Picture Light in Solid Brass (Large). Ever.. 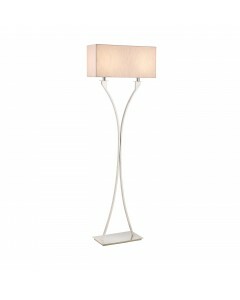 This is the Interiors 1900 Vienna 2 Light Floor Lamp In Polished Nickel With Beige Shade. Th.. 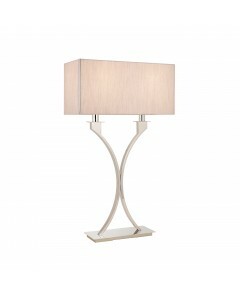 This is the Interiors 1900 Vienna 2 Light Table Lamp In Polished Nickel With Beige Shade. Th..
New Season Lighting at Oberoi Brothers. Browse our latest lighting products online or visit us at our Derby showroom. We have all the latests styles of lights in from top brand design names in luxury lighting. Copyright Oberoi Brothers Lighting 2019. All rights reserved.